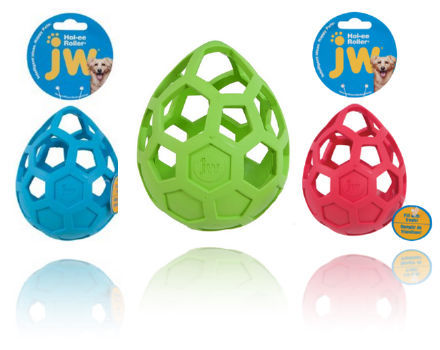 JW's Hol-ee Roller is a durable, chewy, bouncing ball toy that lasts and lasts! 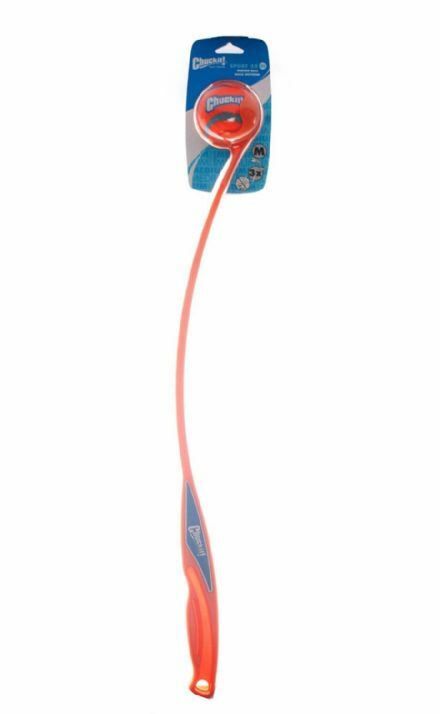 Fill it with strips of fabric to entertain dogs that like to destroy or simply pop in dog treats as a tasty boredom breaker. 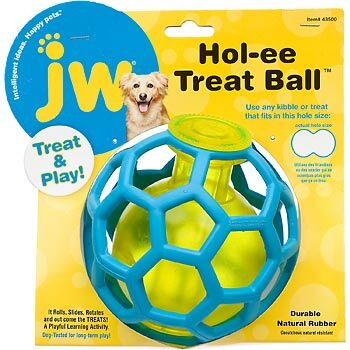 The JW Pet Hol-ee Treat Ball Dog Toy is a perfect boredom breaker or fetch toy. 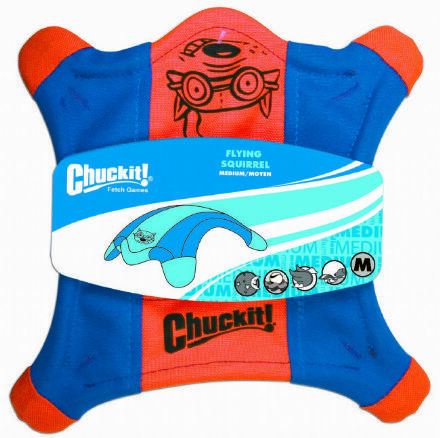 It is made with durable natural non-toxic rubber to ensure hours and hours of fun! 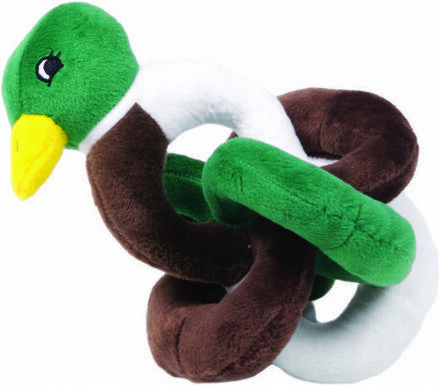 The JW Hol-ee Roller Wobbler dog toy is a two in one dog toy. 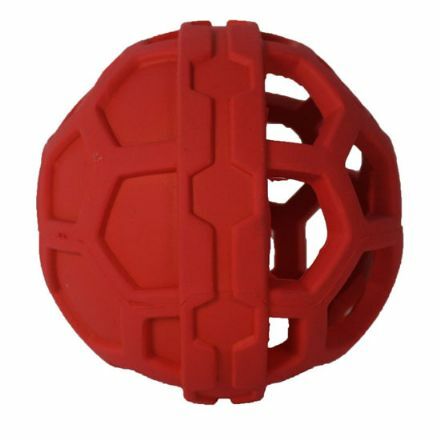 It can be used as a fetch toy or treat dispenser. 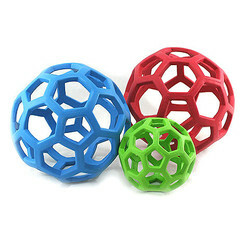 Whatever you choose to use it for, it will keep your dog entertained for hours! 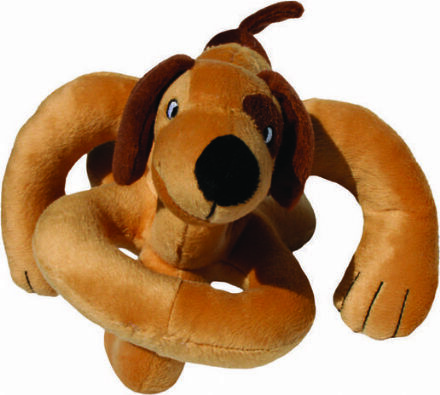 Loopies sounchip dog toy available in two sizes small 6"
Loopies sounchip rooster dog toy available in two sizes small 6" and large 8"
Interactive Dog Toys - these Interactive Dog toys are perfect to teach your dog to play, learn and be rewarded. 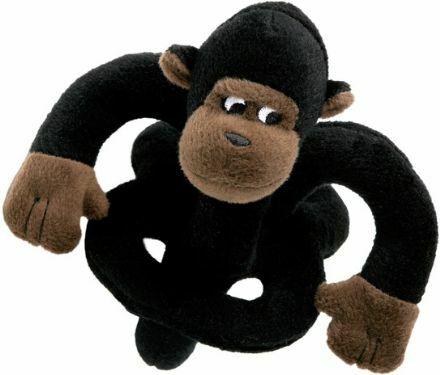 You can stuff these toys with kibble, treats, cheese, peanut butter or whatever your dog will go mad for. Then sit back and relax as he works out how to get the treats out, keeping him amused for hours!